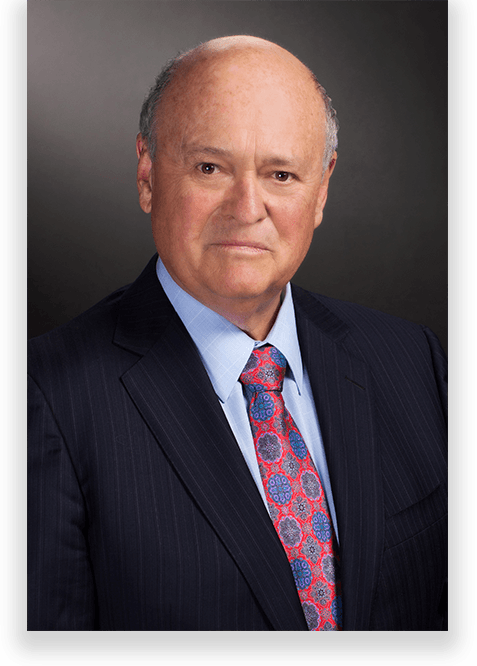 Lansford W. Levitt has spent his career specializing in litigation management. Since 1992, he has served as a mediator and arbitrator in excess of 1,500 cases. Advanced Resolution Management. All Rights Reserved ©2019 | Website design by Advocate Media Company, Inc.